When asked to think of examples of good leaders, we often cast our minds to figures that were instrumental to significant changes in the world. People like Martin Luther King Jr. and Winston Churchill. But try to identify what it is that makes these people the same and you might stumble. Because, the truth is, there isn’t one right way to lead. 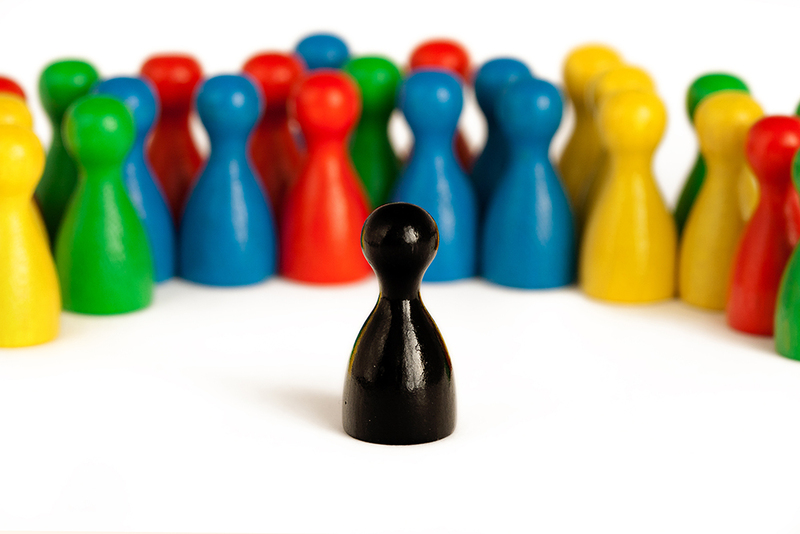 Different characteristics in authority figures create different outcomes; the type of leader that might thrive in one environment could flounder in another. History has looked pretty favourably upon charismatic leaders. Among their ranks are plenty of people who have genuinely changed the world for good and have become very famous in doing so; their excellent communication skills makes them fantastic public speakers. They’re inspiring – charismatic leaders are unrivalled when it comes to inspiring their employees. Able to connect with people quickly on a personal level in a way that boosts morale, they make staff want to work that little bit harder. They’re great communicators – it’s no coincidence that charismatic leaders end up taking to the world stage. Able to communicate a clear vision and engage with a large audience, they are often influential in their field. They bring a sense of mission – organisations run by charismatic leaders work towards a shared goal and are allowed to take the initiative to do so, which can be especially fulfilling for certain personality types. Collaborative leaders are real team players. They’re great at making others feel valued by being excellent listeners, and they’re less traditionally authoritative than other leader types. They share the credit — collaborative leaders don’t just collaborate: they make sure people get recognised for their ideas. This helps boost employee morale and makes staff more willing to share their ideas. They manage tensions — being great listeners means that collaborative leaders often hear about employee frustrations before they become a problem, allowing them to increase staff retention. They get different groups talking — by acting as mediators between different departments, collaborative leaders help improve communication throughout their institutions to get projects done to a higher standard. Calculated leaders are all about the numbers. They’re great at using empirical evidence to make smart choices for the future of their institution. They work hard — calculated leaders are obsessed with getting it right, and put in plenty of elbow grease to reach the best conclusion. This can win over employees who respect a boss that can walk the walk. They’re not prone to making rash decisions — calculated leaders don’t make a call based on a whim, meaning they’re less likely to miss things that could hurt their business if forgotten about. They’re process-driven — implementing effective processes to make their company a well-oiled machine is important to a calculated leader. This helps employees produce a lot of high-standard work in a short space of time. Like charismatic leaders, no-compromise leaders often become renowned figures in their industries thanks to their no-nonsense stance on otherwise complex issues. They get things done — employees know exactly what a no-compromise leader wants, which makes it easy to prioritise what needs to be done and by when. They’re confident — no-compromise leaders exude confidence, which can be reassuring and even inspiring to some personality types. This confidence also prevents them from being taken advantage of. They make decisions quickly — by creating environments where clarity is prioritised over collaboration, no-compromise leaders can make decisions about new developments quickly, giving them the edge in making the most of a new opportunity. Speaking on the subject of leadership types, Gemma Harding from CALLCARE said: “In today’s diverse working culture, it’s more important than ever to understand how different types of leaders can be effective in their environments. Not sure yet what kind of leader you are? You can take our quiz here. CALLCARE is a leading call centre and contact centre outsourcing specialist.